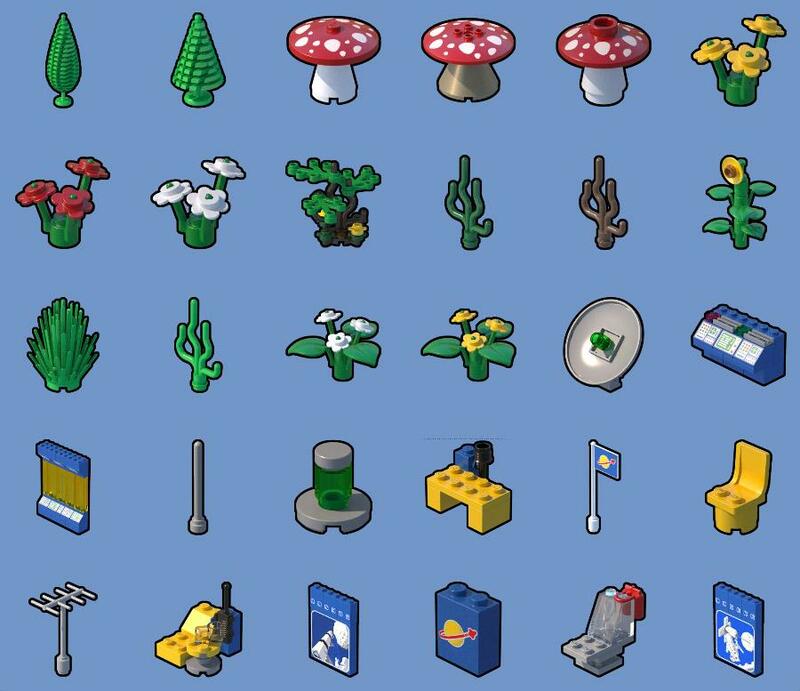 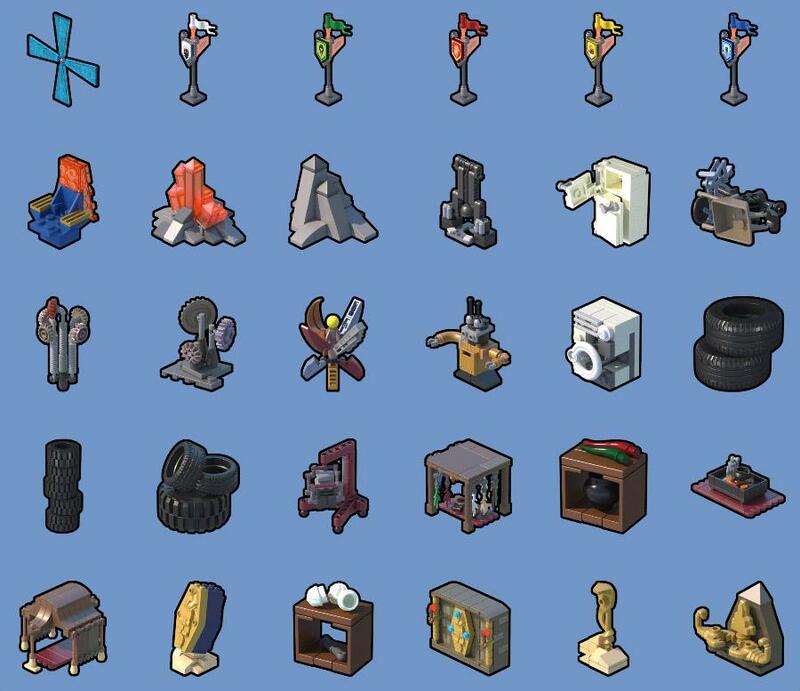 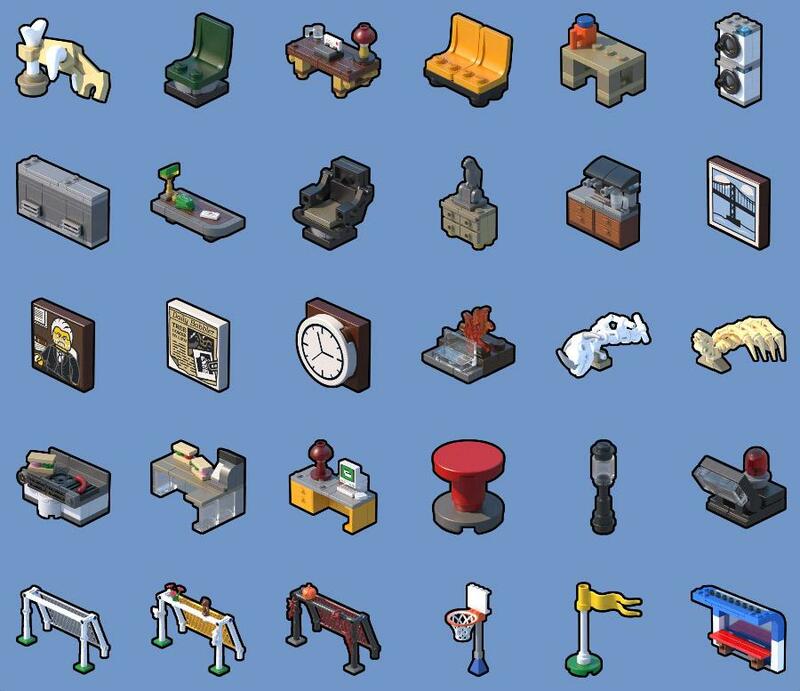 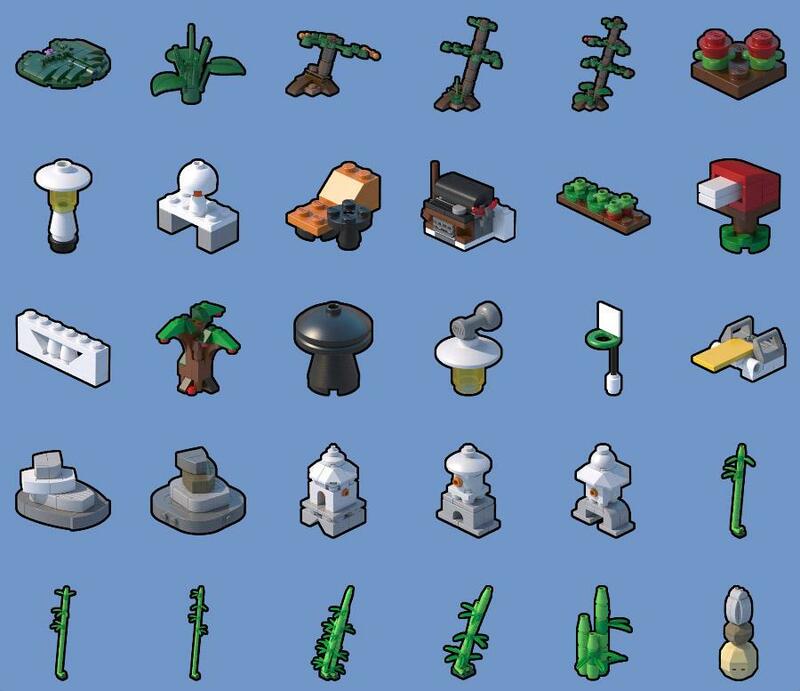 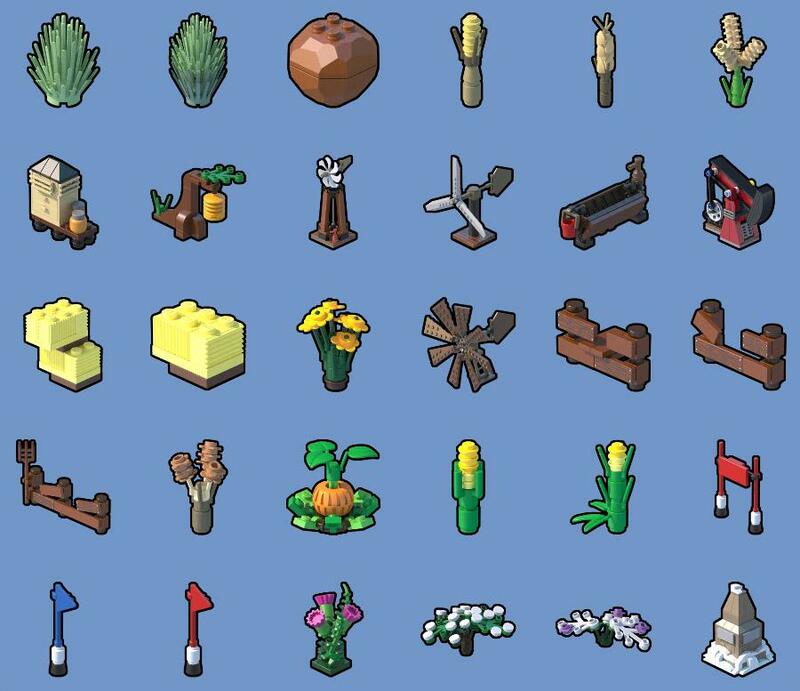 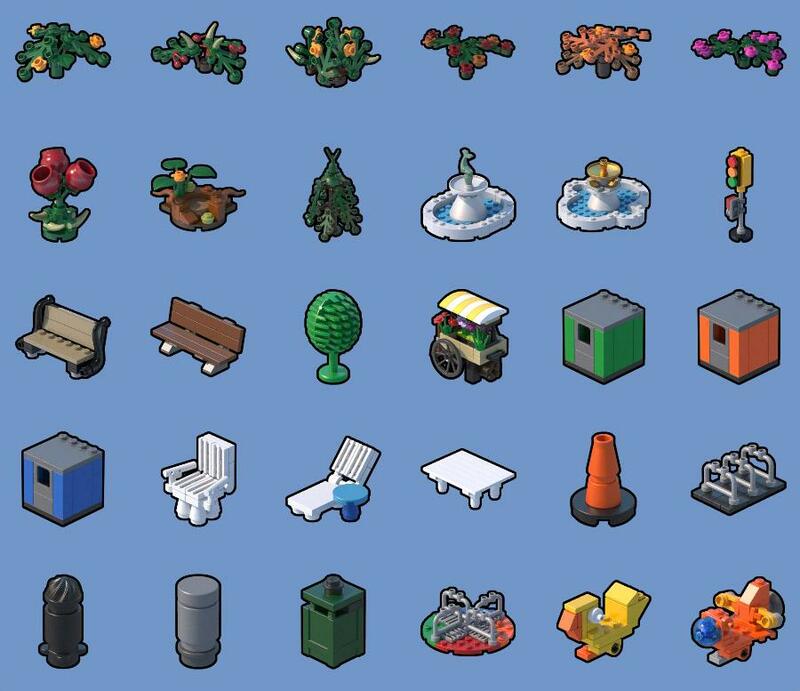 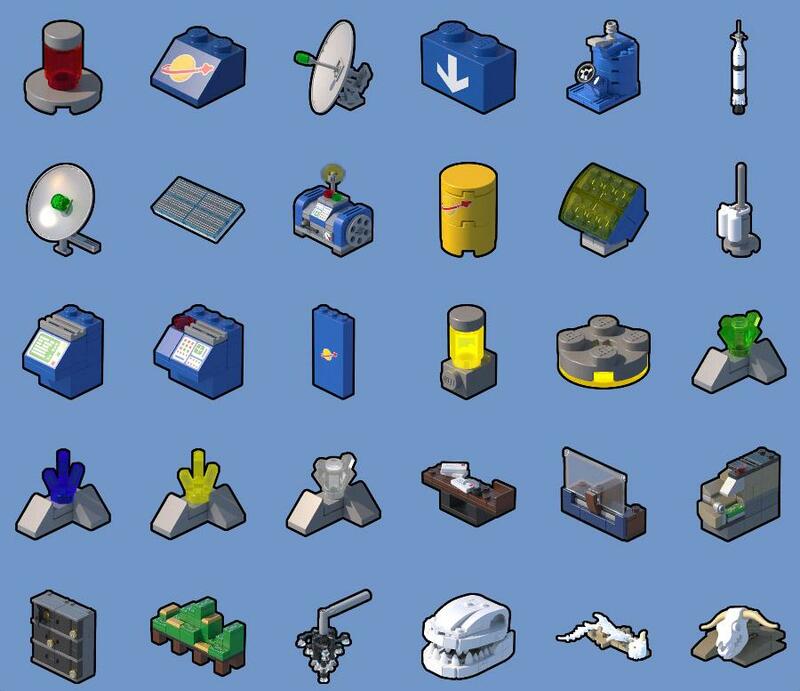 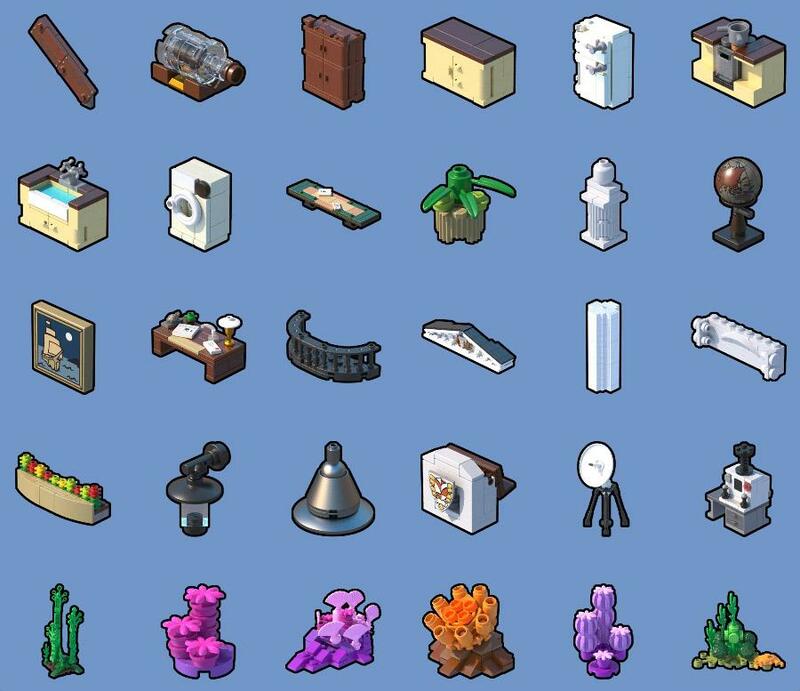 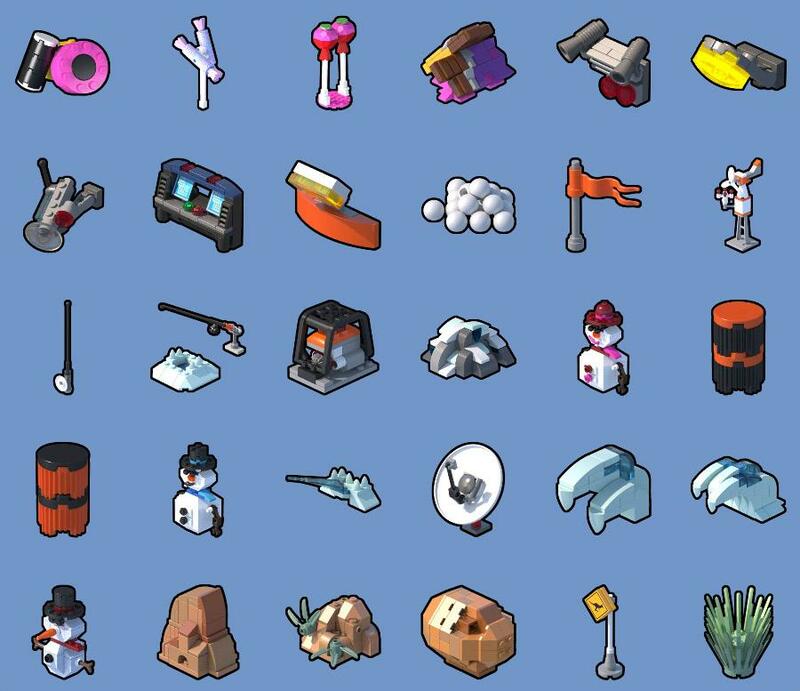 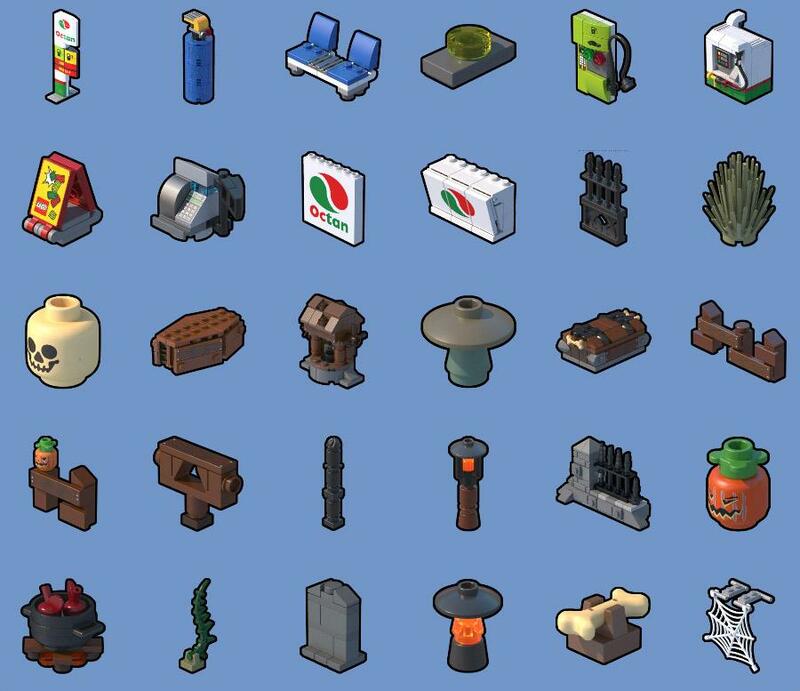 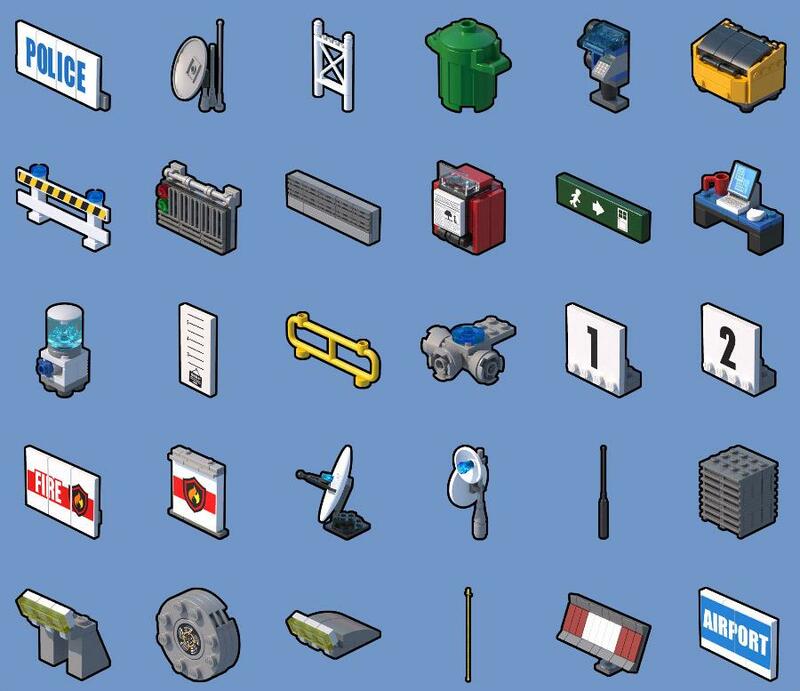 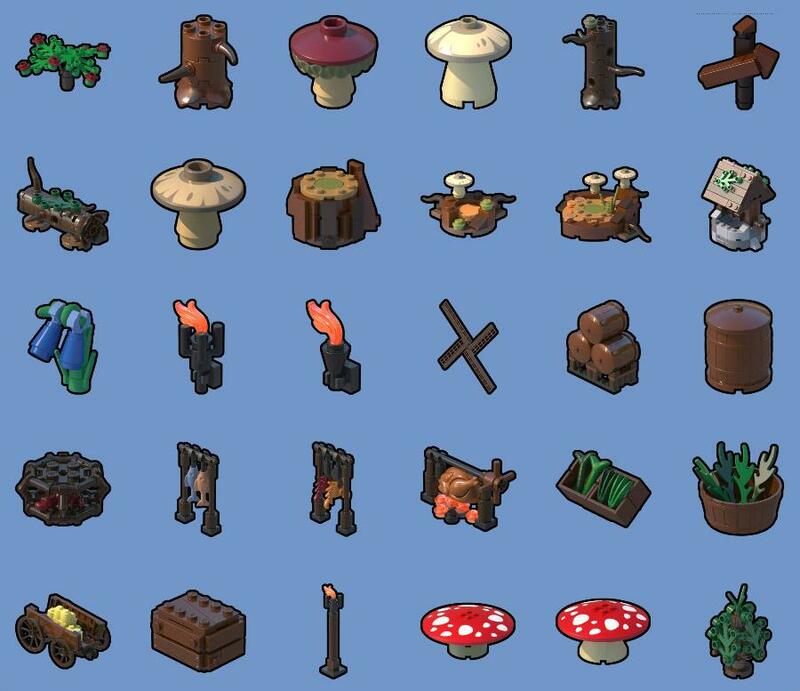 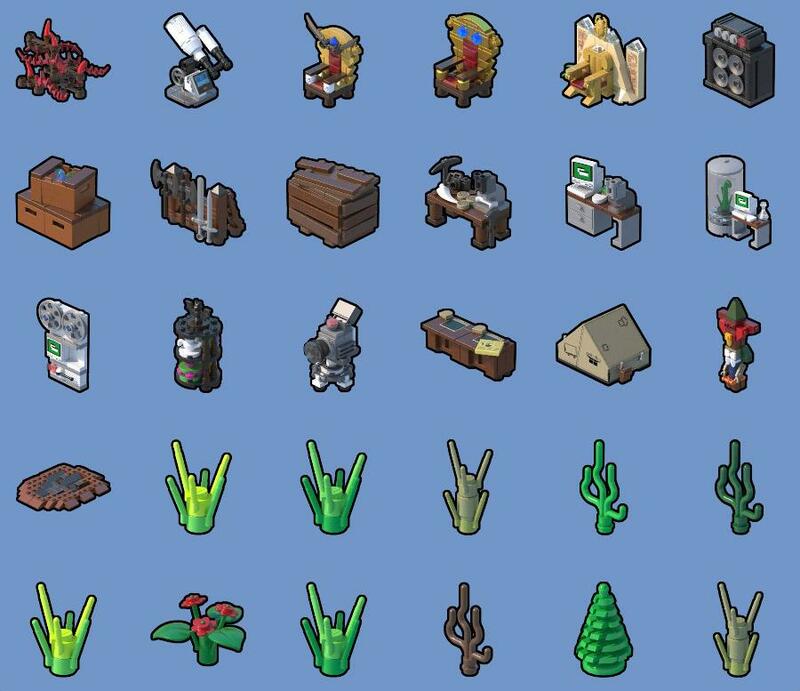 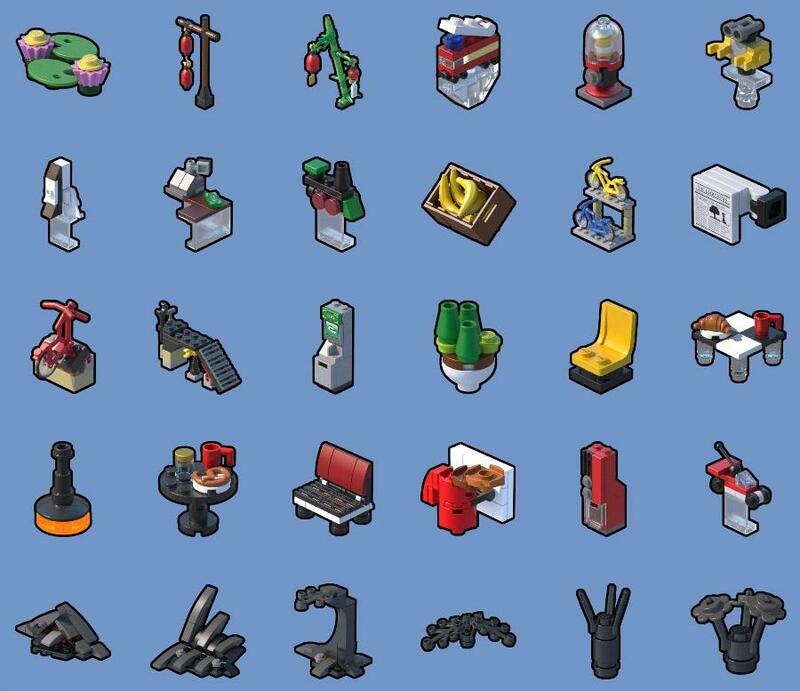 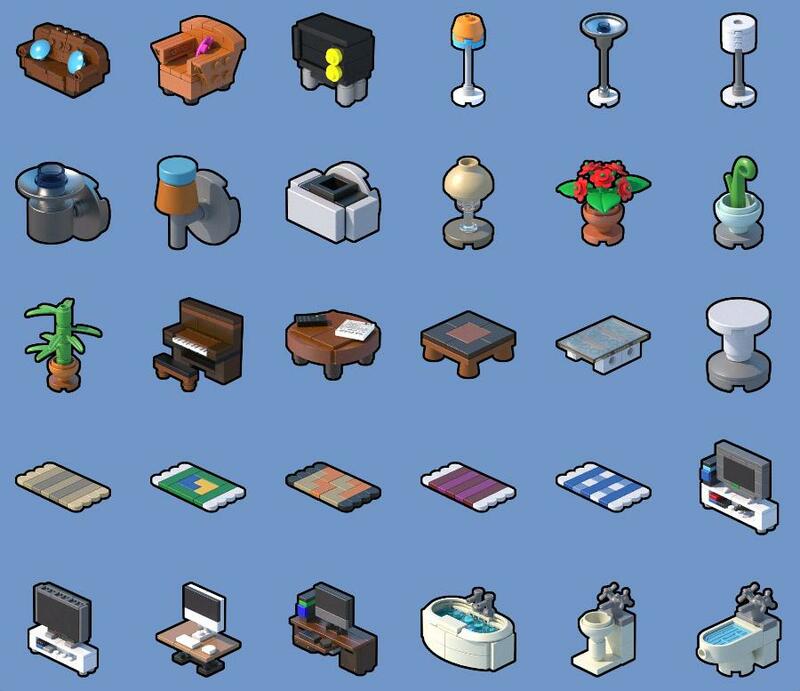 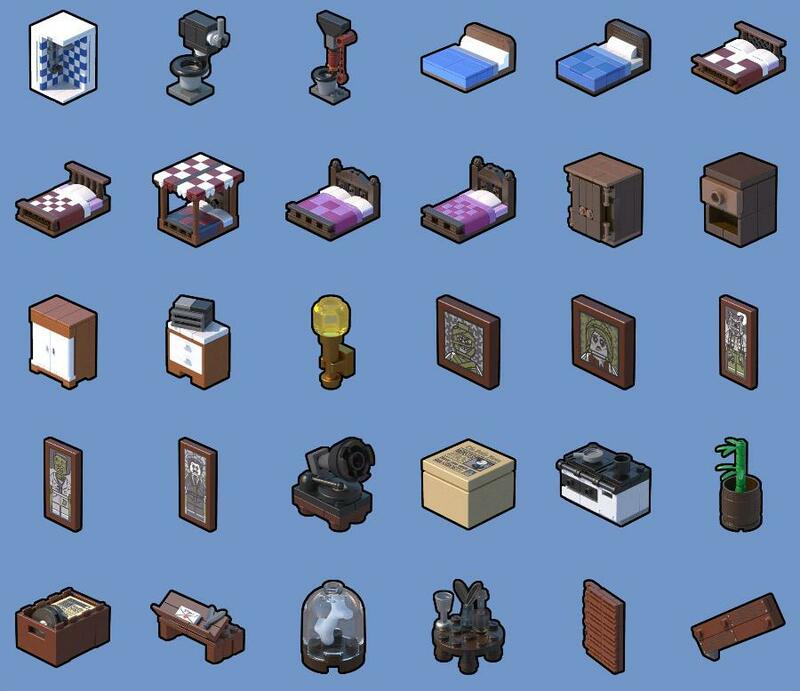 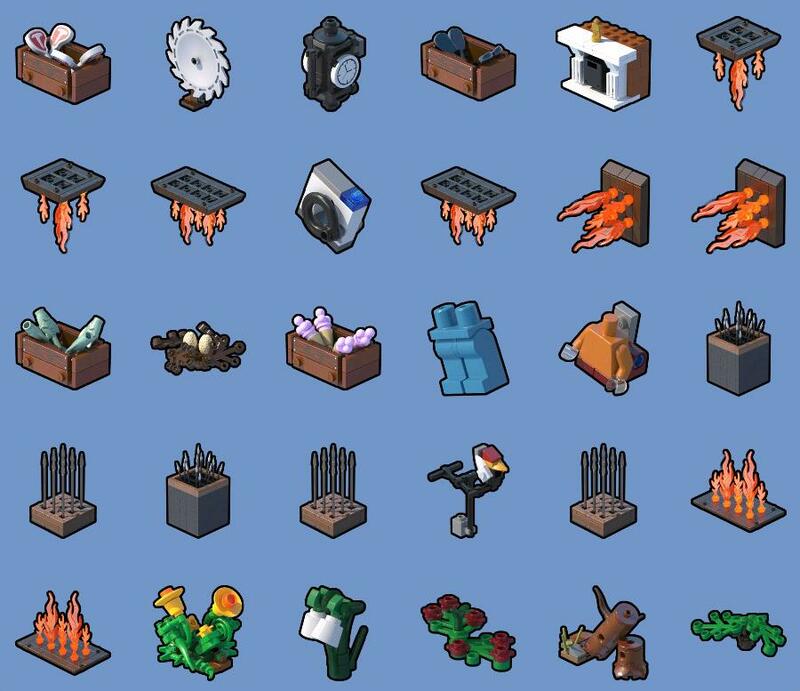 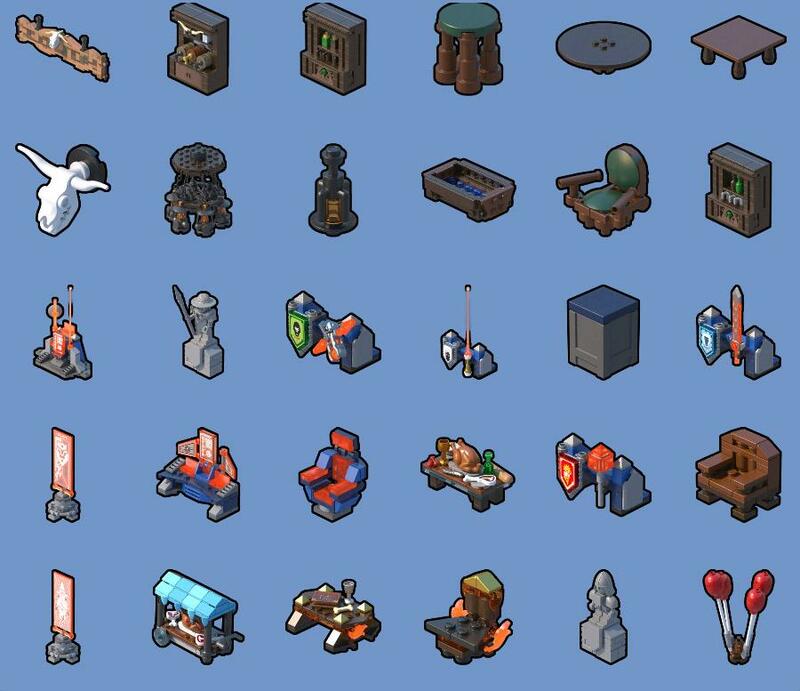 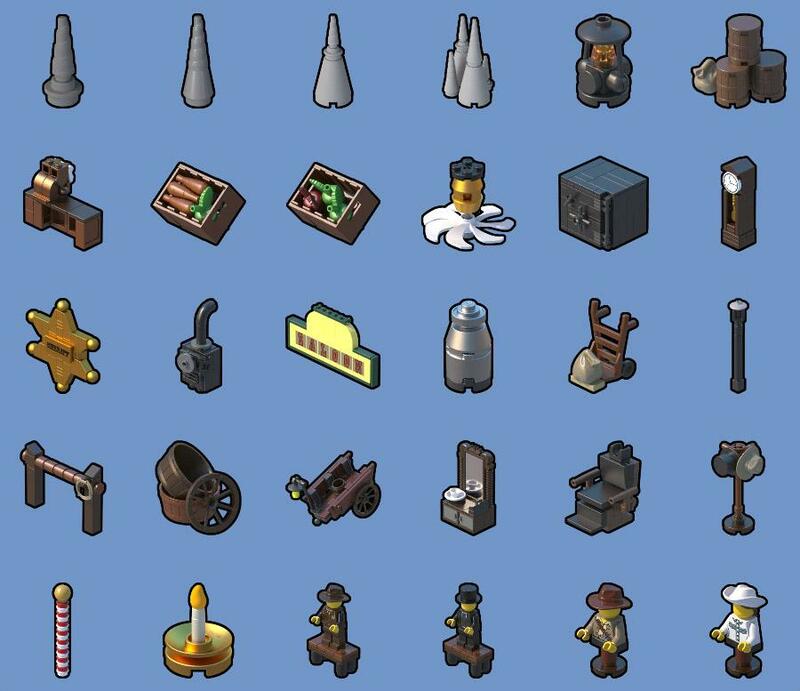 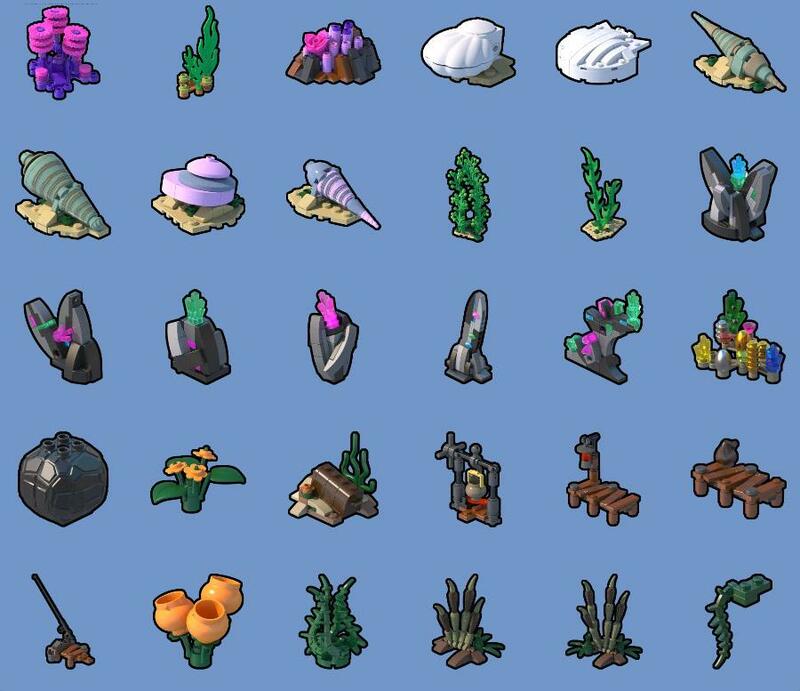 List of the 814 Objects available in Sandbox mode to cross-check with the objects you discovered in Adventure mode. 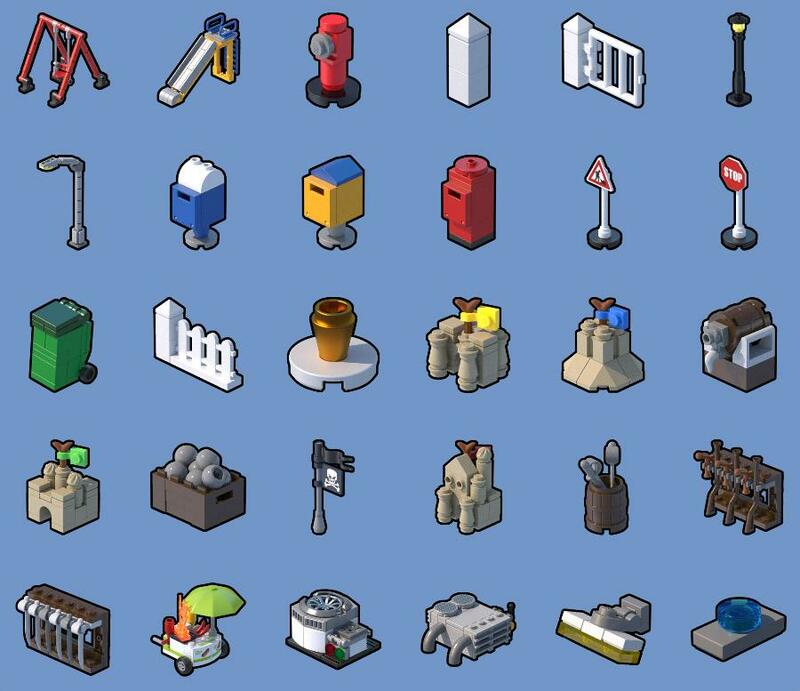 How to Spawn Unlocked Characters. 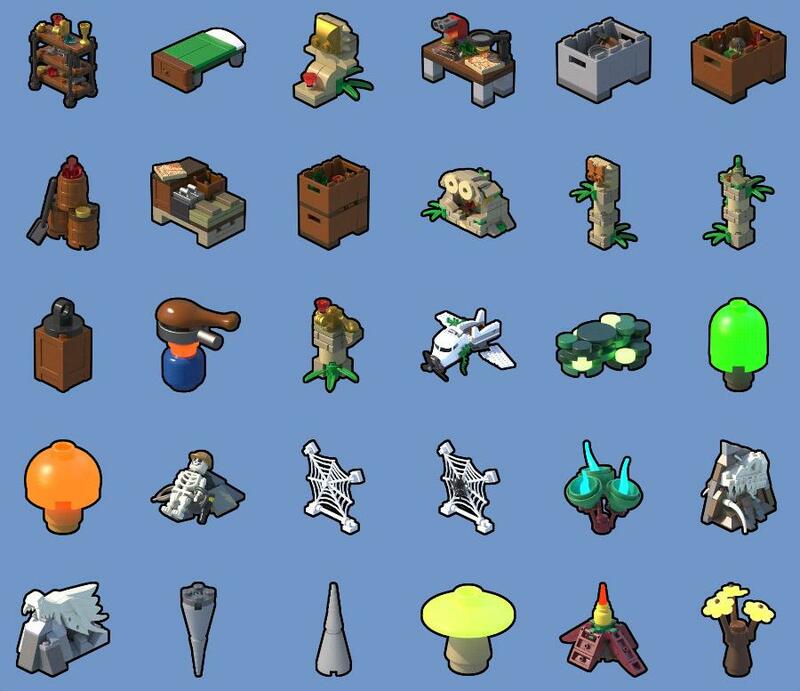 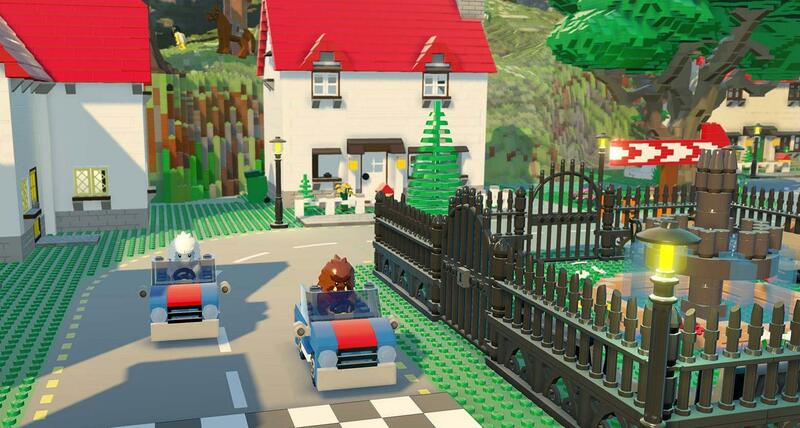 Unlock Codes and Good World Codes (Cheats). 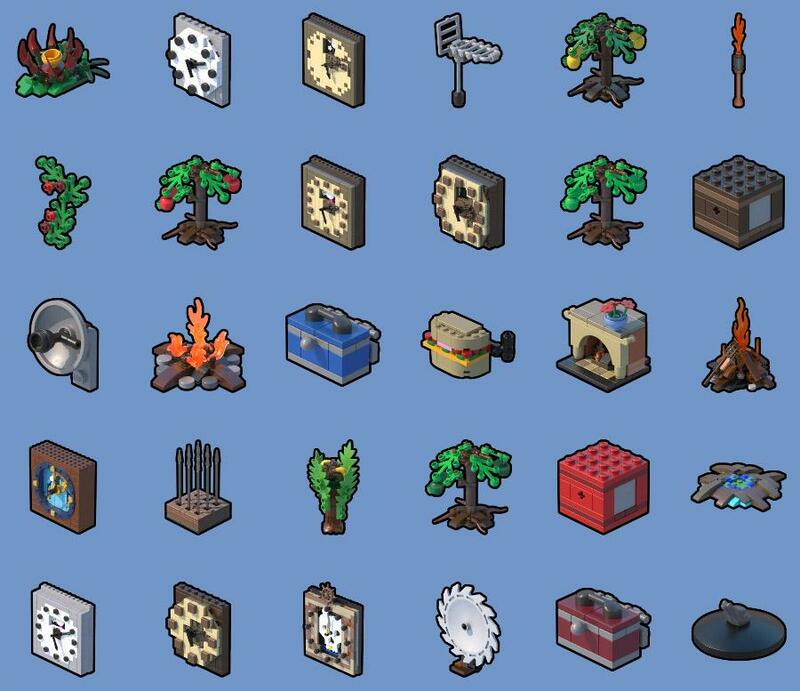 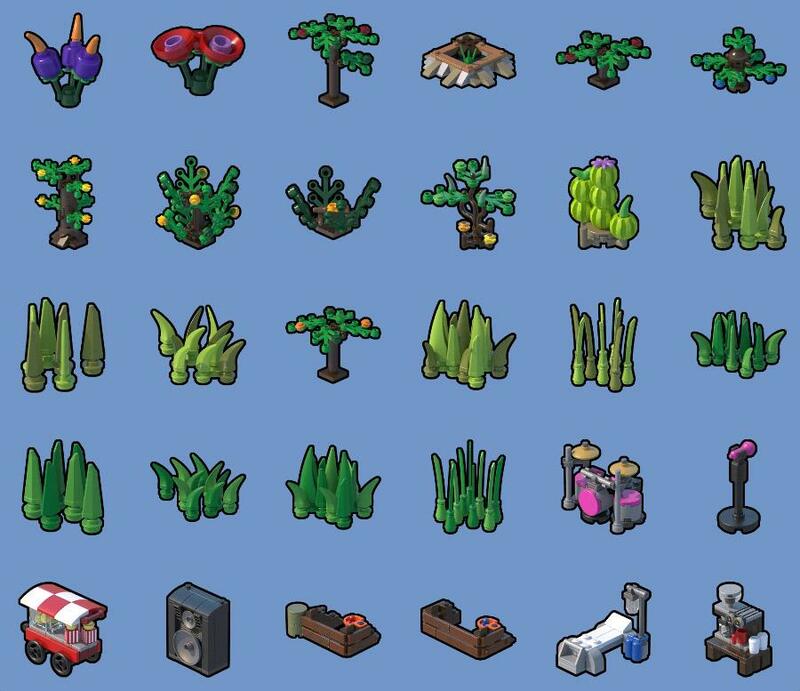 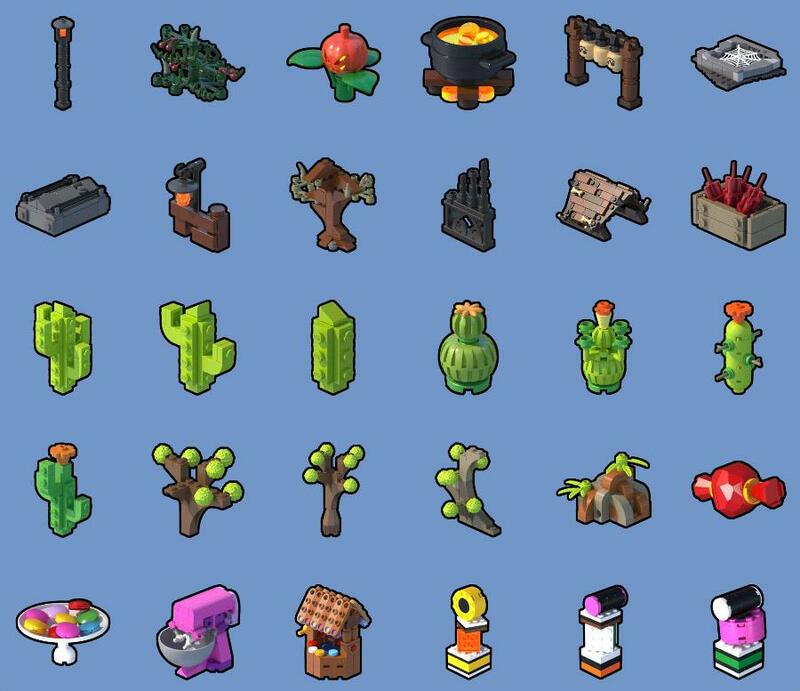 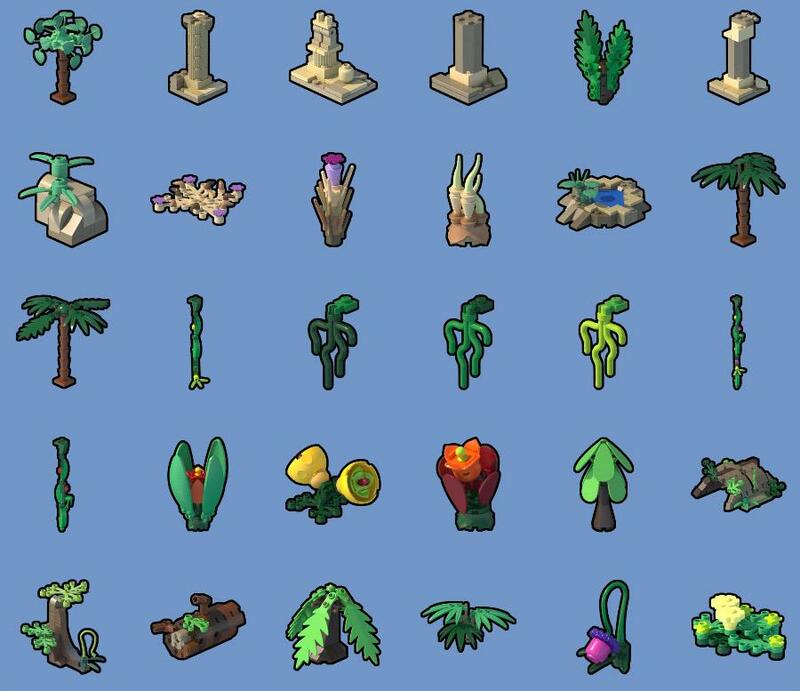 Take note that not all objects currently available in Sandbox Mode are included in the natural world generation of Adventure Mode. 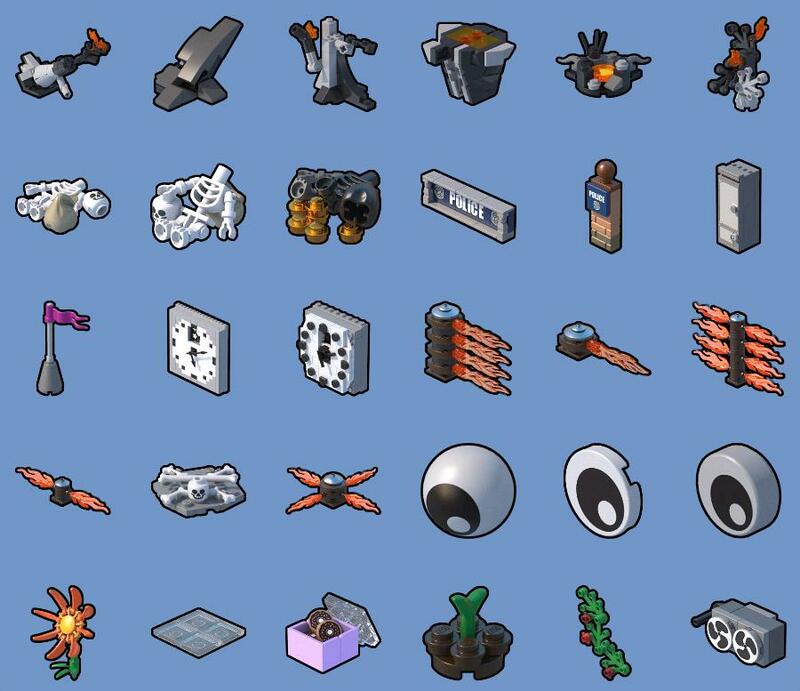 Many objects were made available in the form of Showcase birck builds, and some originate from the Classic Space Pack.